Thoughts on All Things Infinity. 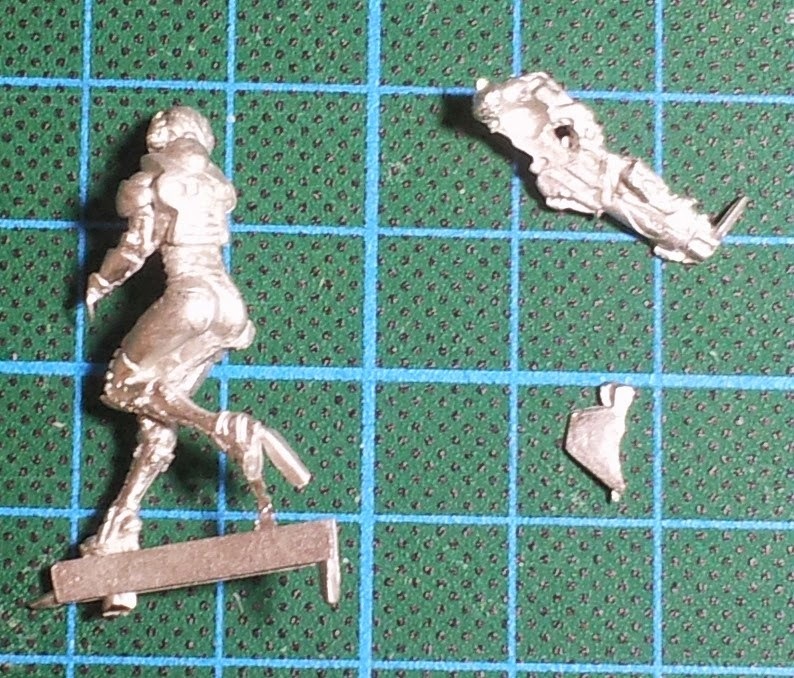 Here is Yu Jing's Tiger Soldier with Boarding Shotgun, courtesy of Harlekin over on the Infinity forums! I'm a teacher, writer, and avid gamer. This blog tracks my interest in Infinity, the tabletop miniatures game by Corvus Belli.